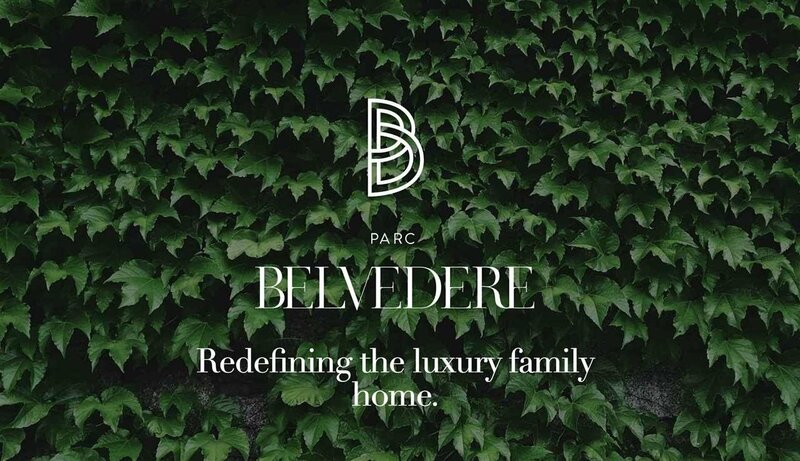 Parc Belvedere Phase III. New development by Dava Developments. Don't miss out on this spectacular duplex-style townhome features 4 bedrooms and 3.5 bathrooms. Located in the heart of Richmond area. Amazing layout with functional dining & living areas. 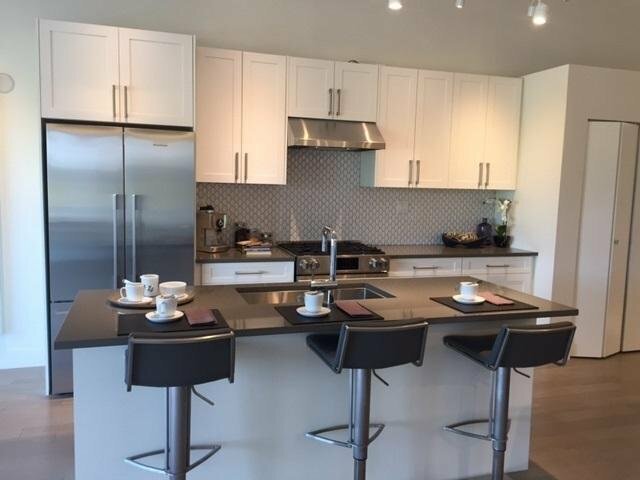 Quality finishes throughout; chef's inspired kitchen, high-end S/S appliance package, 9.ft ceilings, central air-conditioning & heating. Double side by side garage. Conveniently located in the highly sought after McLennan North area that is walking distance to Parks, Henry Anderson Elementary & A.R McNeil Secondary. Commuting anywhere is a breeze w/ transit & close to Richmond Center/Walmart Garden City. This is an assignment of contract. Do not miss this one!